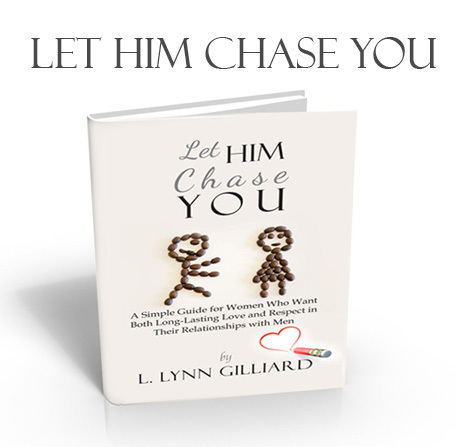 Lynn Gilliard is a woman who has been there and done that. She has experienced a wide variety of experiences while in relationships, from being treated like trash to treated like gold, so she understands. She lets the cat out of the bag in this simple yet very informative guide.